Welcome, YouTube creators, to a comprehensive 8-part series on how to get your VideoAmigo Channel Report, how to understand the “metrics that matter,” and how to utilize them. Follow the prompts to get a customized report with in-depth data and analytics on your channel of choice. To get data on your own channel, log in with the same Google+ account that you use to manage your channel. 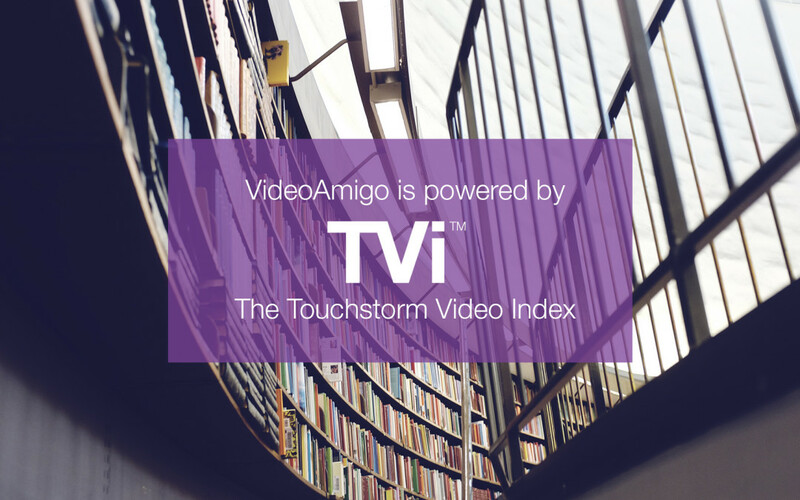 Views, Subscribers, View Density, Subscriber Conversion, Likability, Best Channel Practices, and TVi Score. Over the course of the next several weeks, this series for YouTube creators will unpack the Channel Report on a metric-by-metric basis to help you get the most out of your report. If you look up your channel and see it hasn’t been profiled yet, don’t panic. It’s very easy to go in there and do it yourself! Simply go to VideoAmigo and log in with your Google+ account and select the Theme, Category, and Topic that you feel best encapsulates your channel. Answer the prompts on the page and you’ll be entered in the system. If you log in and see something is incorrectly profiled regarding your channel, simply change it and save it. If your channel is profiled but your category or topic hasn’t been profiled yet, you can take matters into your own hands and enter channels you think are related to yours. The more channels you profile, the more data you’ll be able to view — this will allow you to draw new insights, see who your real competition is, and possibly find other YouTubers to collaborate with. Once you run your Channel Report, you’ll see the page populate with colorful graphs, charts and other statistics. We made the report easy to navigate, with little “i” icons to help you out if you need further explanation on anything. For a more comprehensive handle on the report and all of the insights it has to offer, stay tuned every Friday to learn more about the Channel Report metrics and how to make your channel soar on YouTube.